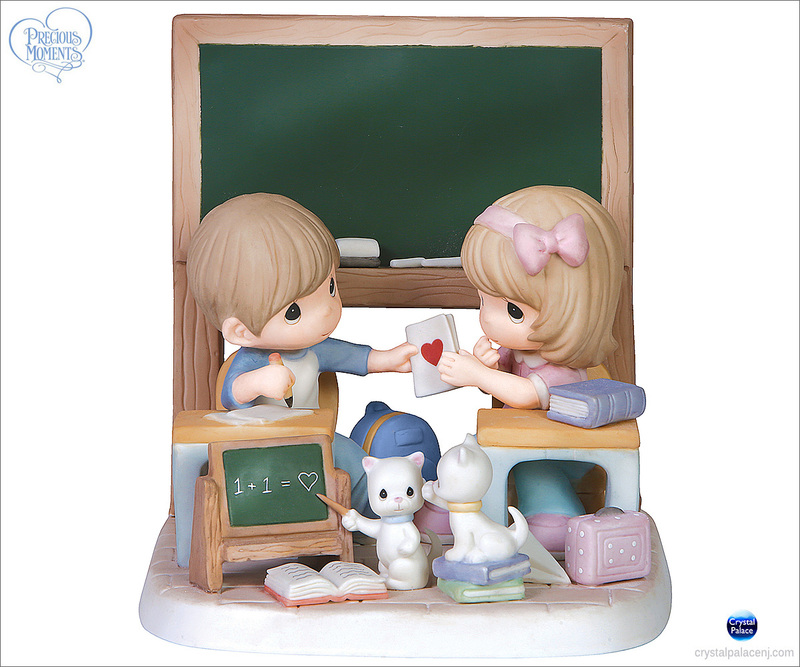 Limited to only 3,000 pieces worldwide, this Limited Edition figurine is 15% larger than traditional figurines and features blue-eyed students who are teaching each other the most important lesson of all. You can even write your own message in chalk on the blackboard! The deep, yet simple lesson that love is the best gift we can give will be offered to your loved ones for years to come..